If you’re thinking about buying a new car in 2019, one of the biggest decisions to make before you go out car shopping is whether you want a manual or automatic gearbox. 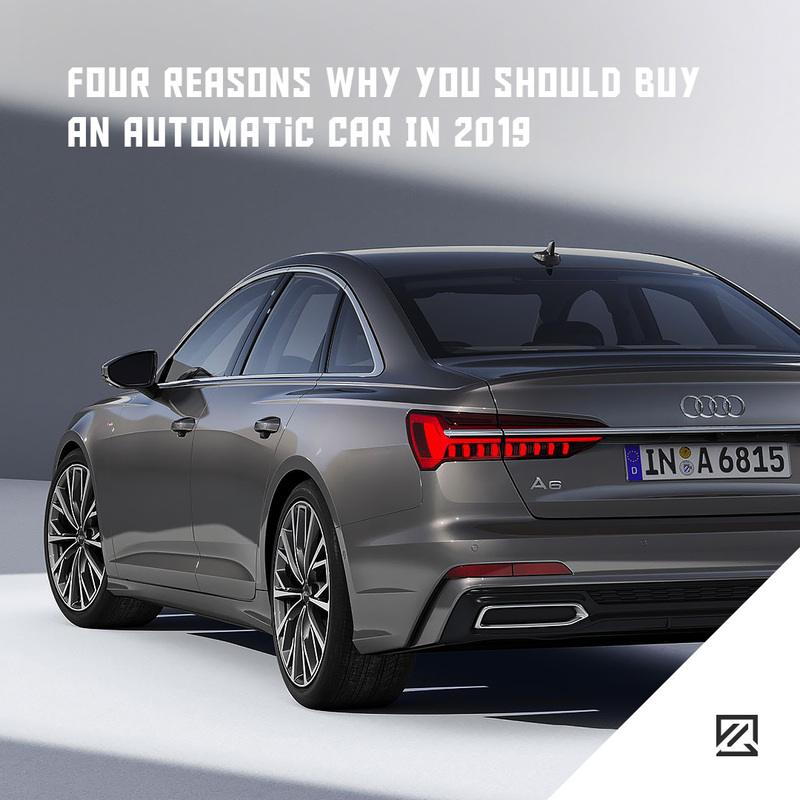 Here are just a few of the reasons why an automatic may be beneficial in 2019. The government plans to ban the sale of diesel by 2040. This is creating a surge in popularity for electric vehicles. Electric vehicles do not need to have a gearbox (as all of their power is available at 0 rpm, so there is no need to change up gears), so there is no need for drivers to know how to use manual vehicles. In fact, experts predict that manual cars will disappear from UK roads altogether in the next ten years. Tip: While EVs do not need a gearbox, some manufacturers add a gearbox to help control the power. If you drive in the USA or Canada, you will struggle to find a manual car to hire. Furthermore, in Australia, New Zealand, the US and Canada, it is much cheaper to hire an automatic vehicle from a rental agency. However, in Europe, manual cars are still a popular choice. If you travel to the States regularly, then an automatic car while making the transitions between driving in the UK and the USA easier. In an automatic vehicle, you are far less likely to stall which makes it much easier, less stressful and less embarrassing to tackle tricky hill starts. If your automatic vehicle does stall, then this will usually indicate a mechanic issue rather than a driver error. Of course, without the pressure of stall, automatic vehicles are much easier to drive. Instead of worrying about gears you can focus on speed and road position. It can also make driving much safer as you can keep both hands on the wheel for the majority of the time. A common urban myth is that manual cars are more efficient than fuel-guzzlingautomatic vehicles. While automatics used to have less fuel efficiency, modern technology means that most automatic vehicles are incredibly fuel efficient and will often outperform manual vehicles. This means you can receive more miles for your money with an automatic.